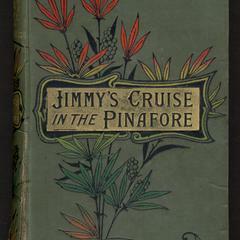 Visual display of the Jimmy's cruise in the "Pinafore," &c.
Green dotted-line-grain cloth. 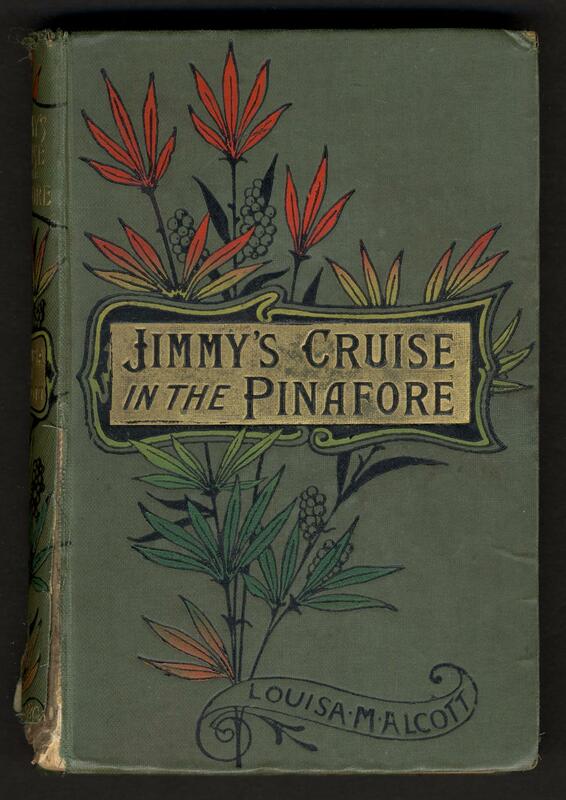 Gold, black, red, orange, yellow, and green stamping on front and spine. Black, red, orange and green stamping on back.Color applied for a vareigated effect on leaves.